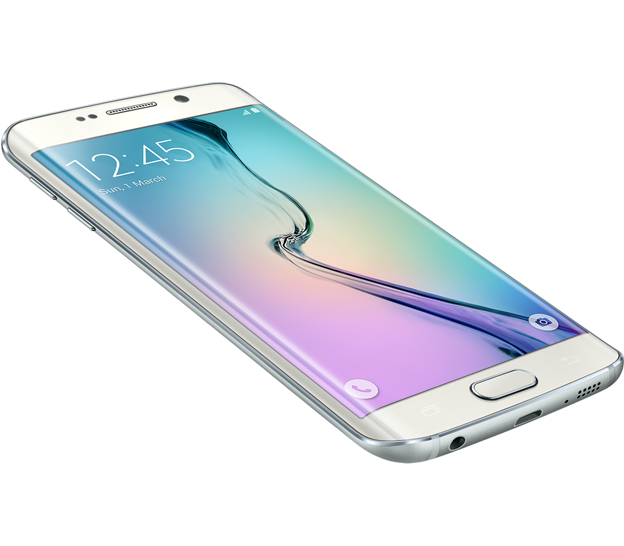 The next phase of Samsung’s smartphone attack is underway with the release of the Galaxy S6 and S6 edge. Improvements over the Galaxy S5 will delight customers, whether you’re a tech junky or everyday smartphone user. 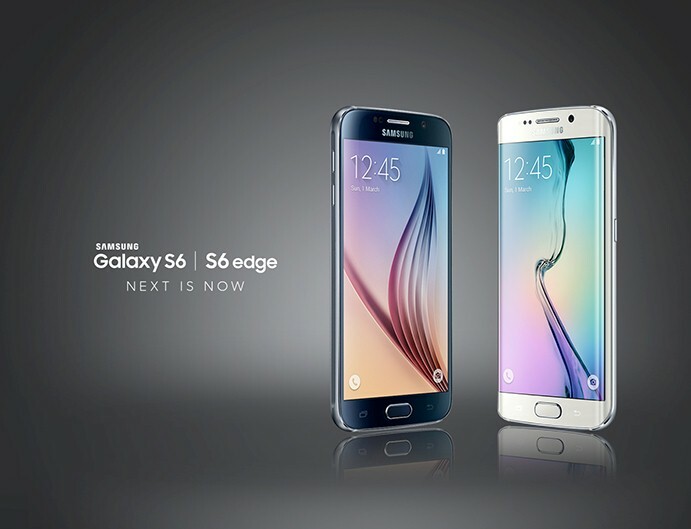 Here are 9 reasons why the S6 and S6 edge will be turning heads when they hit the shelves in April. The S6 and S6 edge are sleek and stylish, featuring metal bodies and a slimmer, lighter construction aligned with many smartphone design trends these days. The design feature of the curved Galaxy S6 edge, the premium version of the Galaxy S6, is especially striking. A move away from plastic is a stark transition from previous Samsung smartphones. Samsung ignored the phablet trend, instead choosing to stay with the 5.1-inch size of their previous Galaxy models. The similar size combined with a thinner build and curved edges for the S6 edge should make for a more comfortable user experience. The resolution, colour and overall screen quality on display for the S6 and S6 edge are a marked improvement over the S5. Samsung claims their new phones will rank near the top of smartphone displays. An outstanding 577ppi combined with a 1440×2560 pixel display leads to clean, sharp images. The Samsung Galaxy Note edge has one curved side for delivering notifications and news to users. The company has gone a step further with the S6 edge, curving both the left and right sides to allow users to choose from which side they want their information to come. Favourite contacts, updates about weather and stocks as well as call and message notifications are just some of the notifications populating the rounded perimeter of the phone. Samsung has improved its fingerprint reading technology for a variety of tasks. Gone are the days of having to swipe your finger for identification purposes, something that exasperated some users. Apps such as Facebook, Twitter and Instagram are just one reason why cameras are such an important factor when it comes to choosing a phone. Samsung has heard this loud and clear, improving its camera technology. Samsung’s S6 and S6 edge will take advantage of the same optical image stabilisation that premiered on some of Samsung’s Note devices. 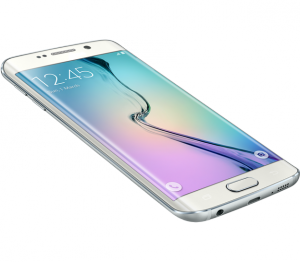 The S6 and S6 edge will be operating on a Samsung processor called Exynos. Not much is known at this stage. Potentially it could revolutionise Android phone technology and overtake the Qualcomm Snapdragon 810 that most other similar phones utilise. Customers and critics will have to make that call in the coming months. Early reports indicate improved screen organisation and app navigation. Streamlined menus and easy window resizing will have users zooming through the phone, multi-tasking to their heart’s content. The new Galaxy S6 and S6 edge will feature Bluetooth 4.1 technology, which in itself is not surprising. However, wireless charging technology is an interesting prospect. While owners will have to buy a specific charging mat separately, being able to ditch the wires could potentially make charging on the go easier. Andrew is the Campaign Manager in the Customer Advocacy team. Andrew’s passion for customer service and loyalty is matched only by his passion for long moonlit walks along seashell encrusted rainbow roads. I am so excited about the edge can’t wait, I have the iPhone 6 plus and hate it. Come on the 10th. Wow it does look very good! Maybe time for an update! When will the s6 be available with an iinet plan? but error message. Would like to hear about new model Samsung for upgrade because last update on my S4 Active has caused lots of freezes and problems. W A country coverage same as telstra ? We use the Optus network for our mobile services. You can check the coverage here. 2 things I need upgraded before I buy a new smart phone: Deletion of logs must be easier. It takes me 3 motions (one of them prolonged) to delete each log. We also use a telstra cheapie wherein I can choose “delete all” and it’s done. Protection from antenna radiation. When a manufacturer boasts this in it’s advertising spiel I will look at the product, but not until then. I got one on the first day – only because I smashed my much loved Windows Lumia 1020 phone the day before and lobbed into the store to be offered this. It is a very good phone, battery life seems great, works seamlessly with my Nokia wireless charger but I have to relearn Android. In practice, the screen is no better than the Lumia (I love those Windows tiles) and I haven’t yet managed to get syncing working 100% yet. Not easy to import bookmarks from IE and contacts from Outlook either. Linking with the Bluetooth in my car is not always automatic either. Once I sort these I am sure it will be a great phone. Hard to complain about its features or actual function. what about the waterproof factor? Why cant someone make a phone thats child resistant. Drop proof, dirt proof, water proof. Mums of the world wud buy them regardless of need or price. How much will it cost with an iinet plan. The handset has not yet been released with iiNet. Once we officially release the handset, the price will be available. You can see our Mobile Plans here. Please advise cost of phone what sort of plan do you have? I too have an iPhone which is well named as it clearly stands for iDiotPhone. It really reaches new lows for stupidity. Having used many mobiles they sold me this rotten apple on the promise that the battery would last longer. Well they were right about that mores the pity, as otherwise I would have been able to demand a refund for selling outdated low tech rubbish. Bring on the new Samsung! We use the Optus mobile network which covers 98% of the populated area of Australia. Our Westnet Sales Team will be more than happy to chat to you about the new handsets! I’ve arranged for you to be contacted today.